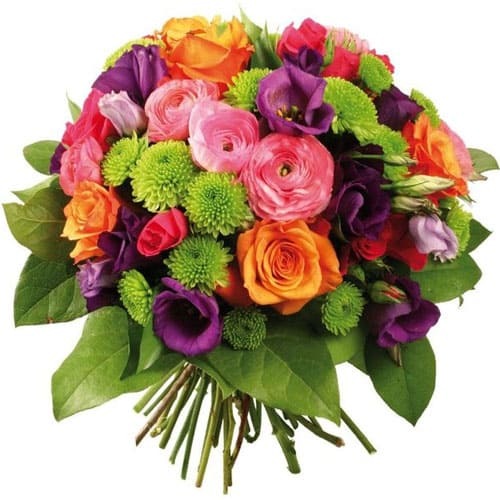 Classic Color-Coordinated Bouquet of Mix. 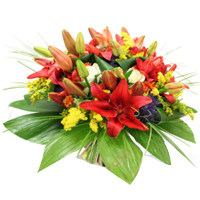 Enchanting Arrangement of Colorful Seas. 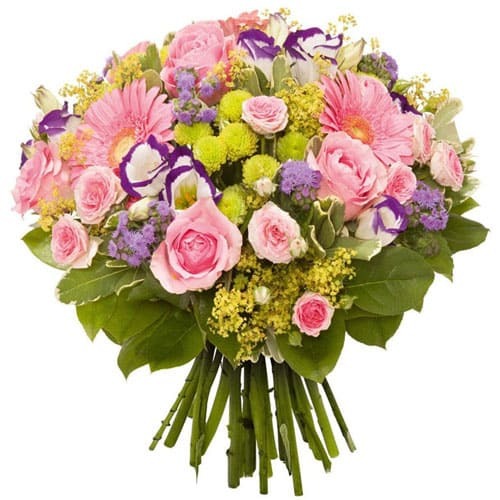 Dazzling Unforgettable You Colorful Flow. 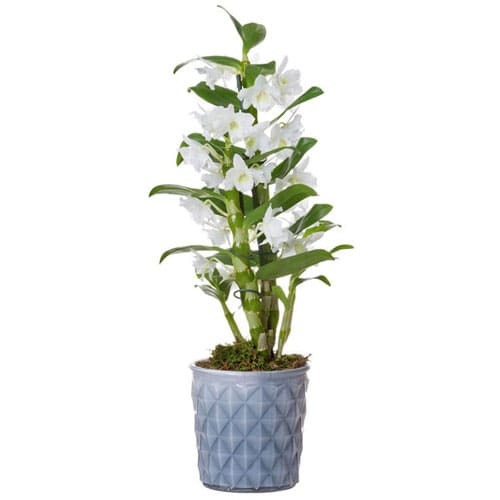 Luxurious Display of White Dendrobium Pl. 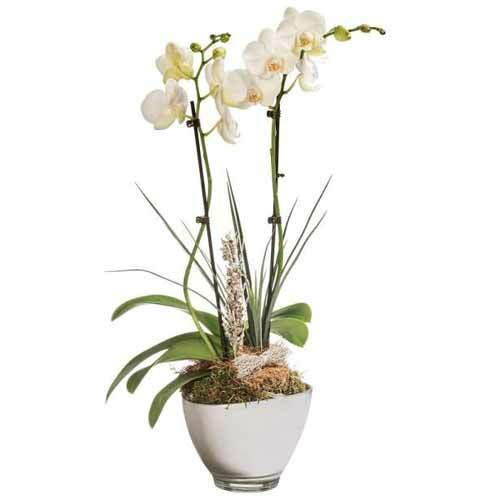 Dazzling Spring Style Orchid with Chocol. 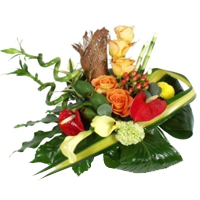 Arrangement of Mother Nature"s Mixed Fru. 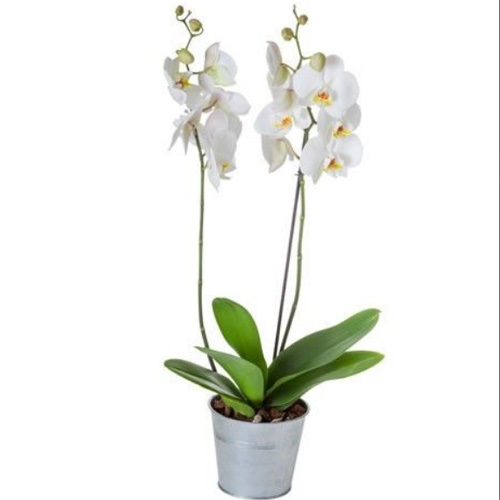 Classic White Butterfly Orchid Plant. 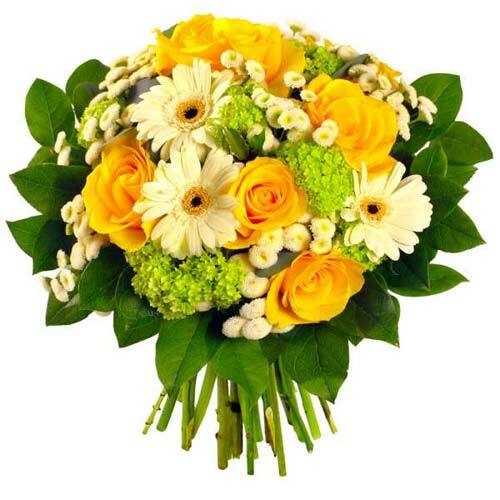 Eye-Catching Yellow Floral Beauty Round . 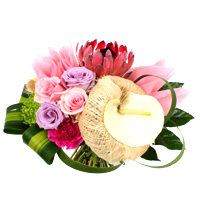 Stunning Visual Round Bunch of Lovely Fl. 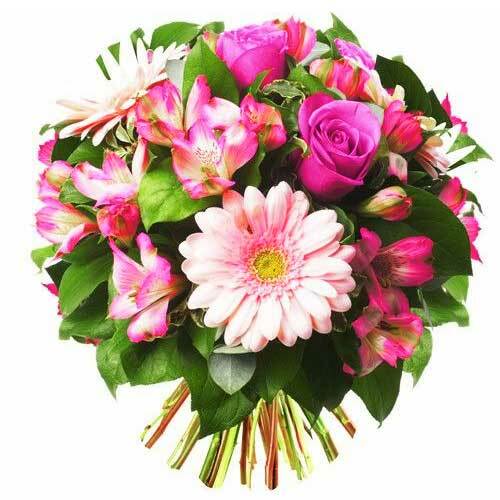 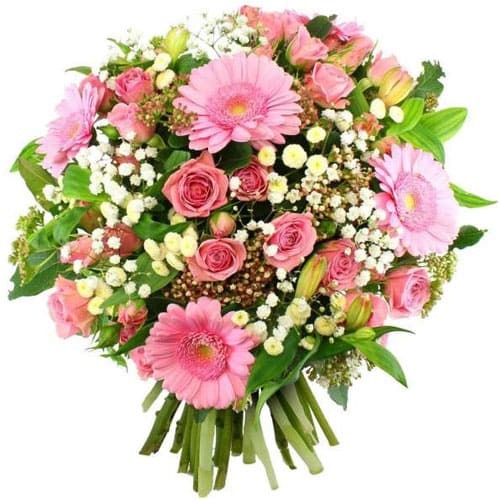 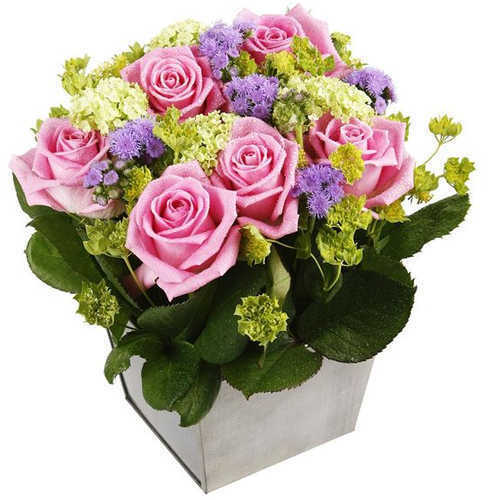 Passionate Pink Color Flowering Bouquet. 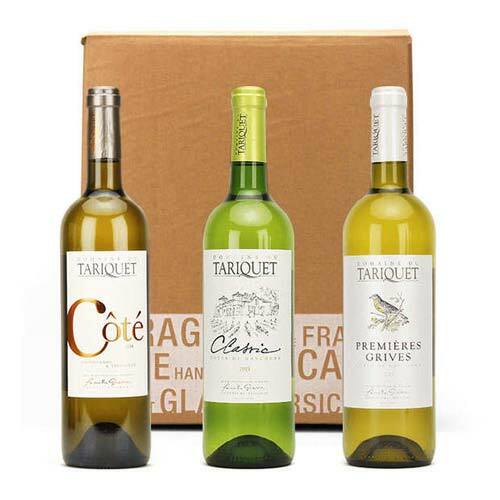 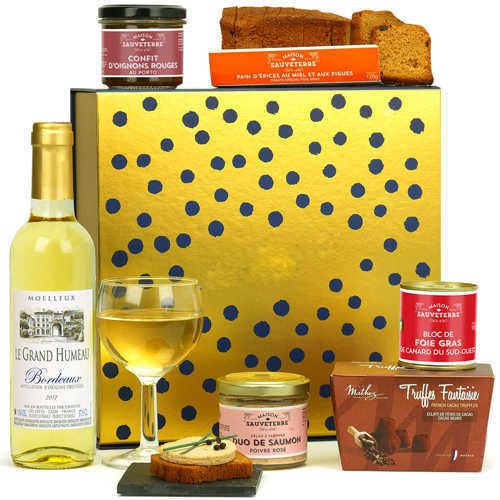 Christmas Party Vintage Wine Gift Box. 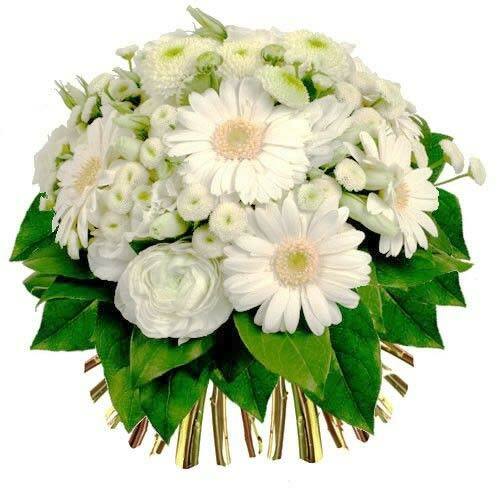 Expressive White Flower Arrangement with. 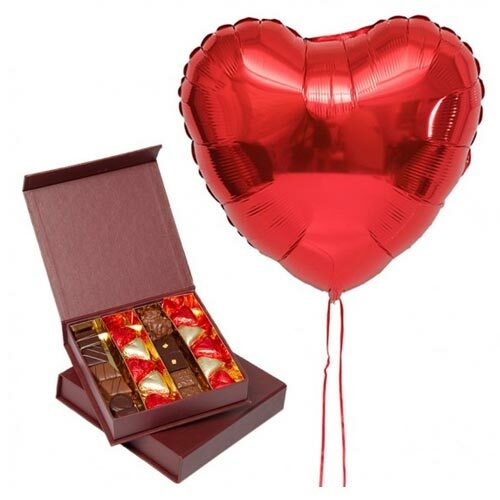 Sumptuous Complete Yourself Combo of Cho. 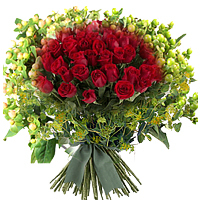 Luxurious Bouquet of Garden-Fresh Pink R.
Symbol Of Love With Stunning 20 Red Rose. 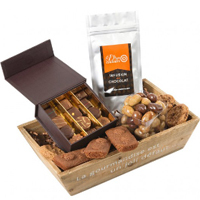 Finest Selection of Homemade Pure Cocoa . 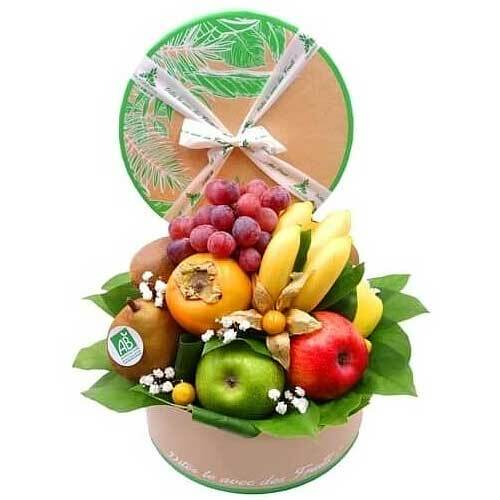 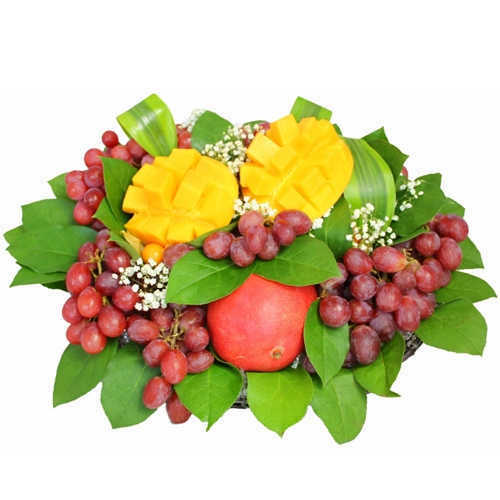 Enchanting Anytime Delight Food Gift Ham. 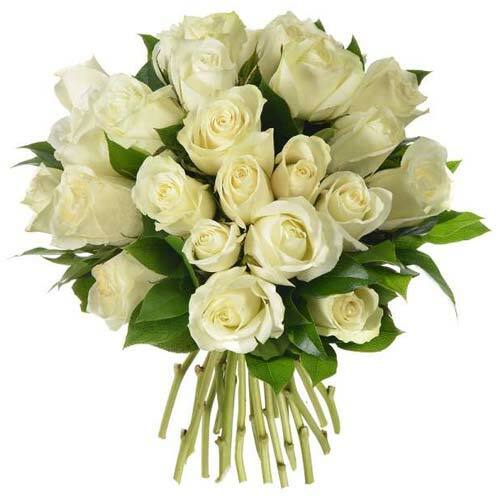 Sophisticated Bouquet of Pure White Rose. 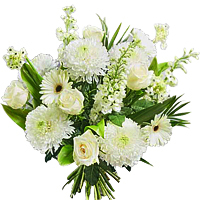 Soothing Arrangement of White Flowers. 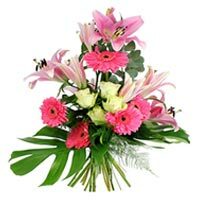 Modern Thinking of You Arrangement of Co. 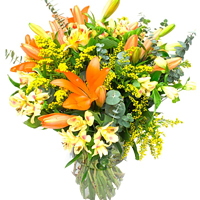 Bright Sensation Mix Floral Bouquet. 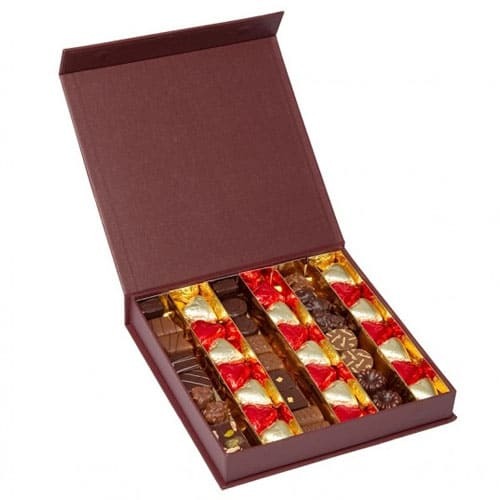 Fabulous Selection of Orchids and Chocol. 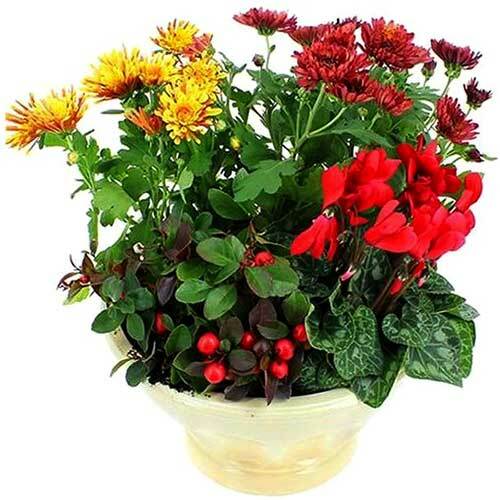 Exceptional Timeless Treat Gift of One B.
Heavenly Warm Delight Floral Display. 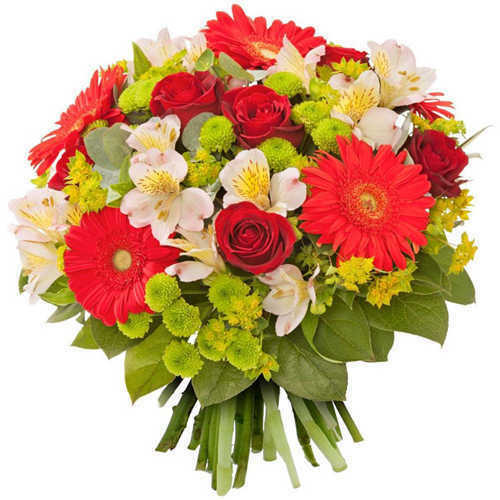 Cheerful Fresh Start Mixed Flower Bouque. 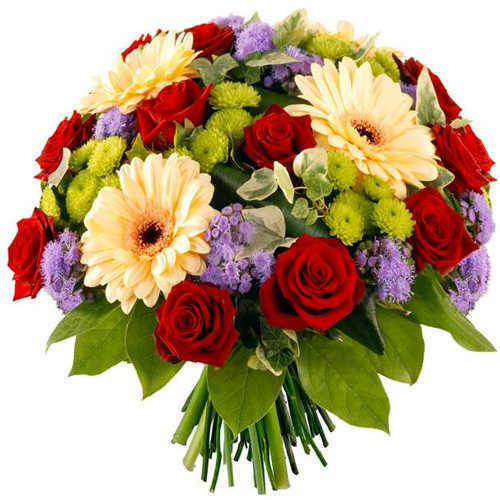 Rich Perfectly Pleasing Flower Bouquet. 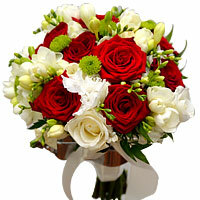 Expressive Bouquet of Roses N White Flow. 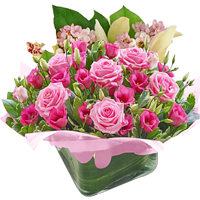 Sweet Explosive Elegance Mixed Flower Bo. 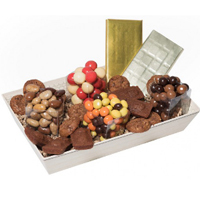 Irresistible Selection of Ganache Dark C.
Luxurious Basket of Cookies with Chocola. 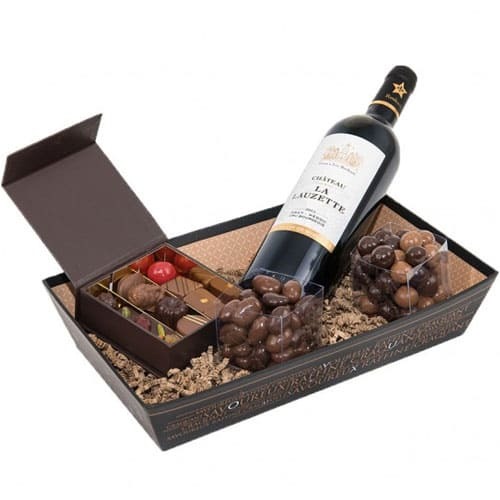 One-of-a-Kind Chocolates and Red Wine Gi. 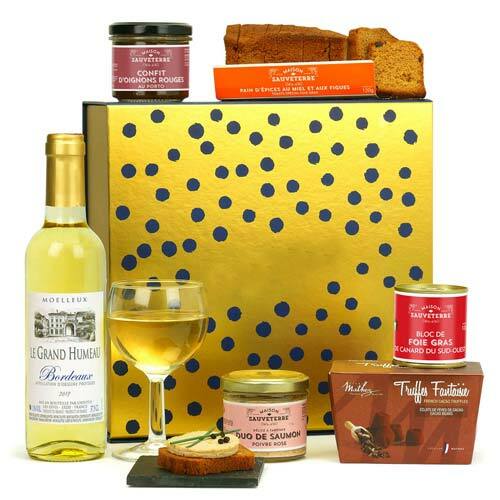 Thrilling Imperial Feast Gift Hamper. 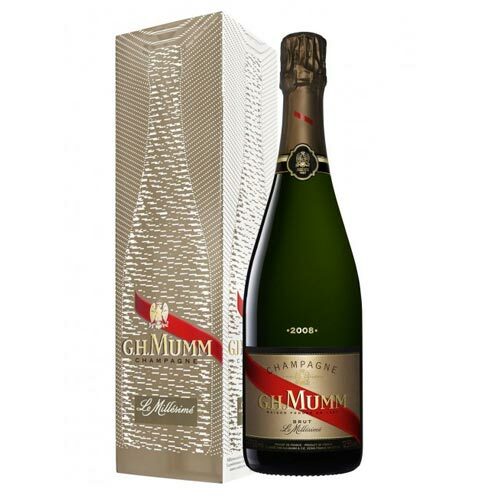 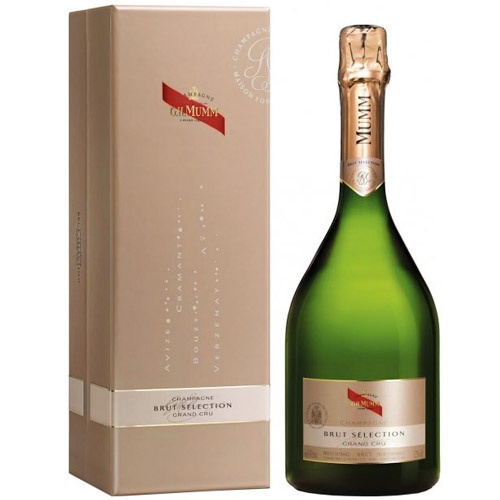 Appealing Mumm Brut Selection (in Box) f.
Charming Present of Pink Roses in a Cont. 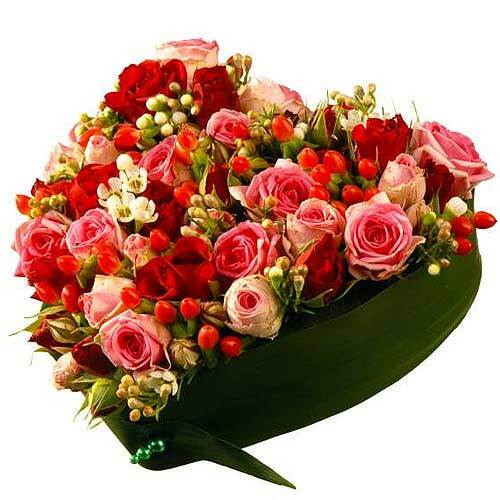 Impressive Falling in Love Lily Arrangem. 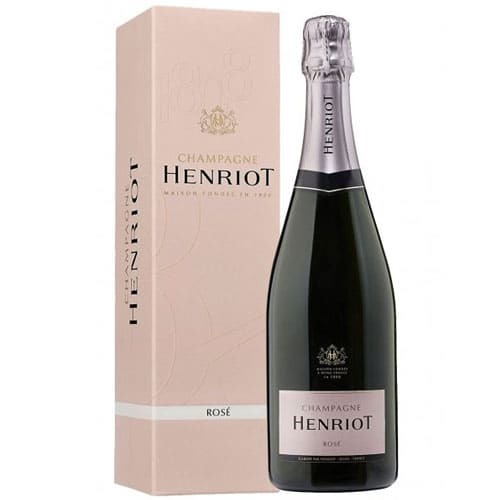 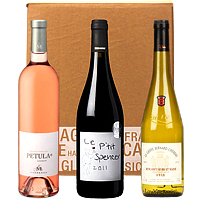 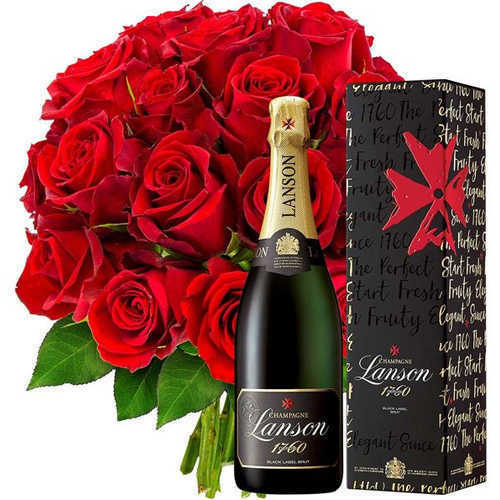 Supple Goodness Gift of 1 Bottle 75 Cl. .
Glorious Perfect Selection Hearts Shaped. 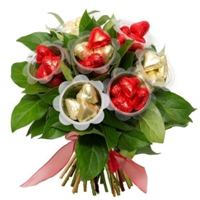 Sweetest Floral Bouquet of Candies with . 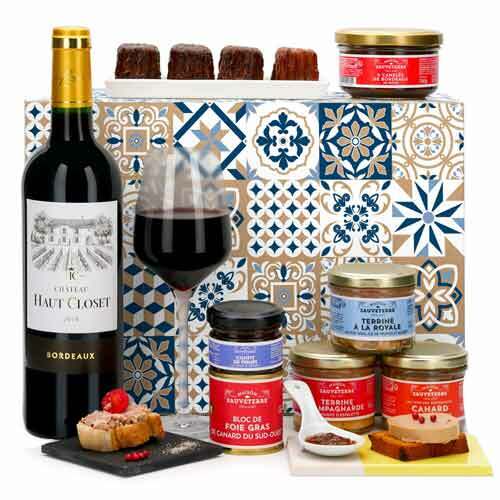 Angelic Gift Hamper of Holiday Assortmen. 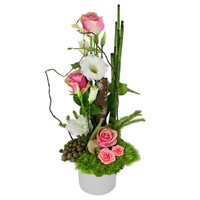 Botanical Display of Outdoor Plants in a. 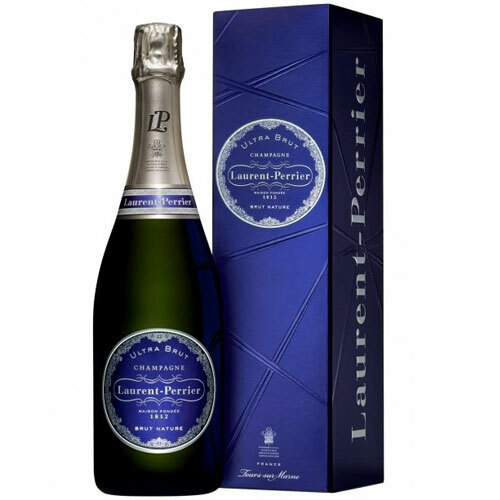 Classic Special Moment with Laurent-Perr. 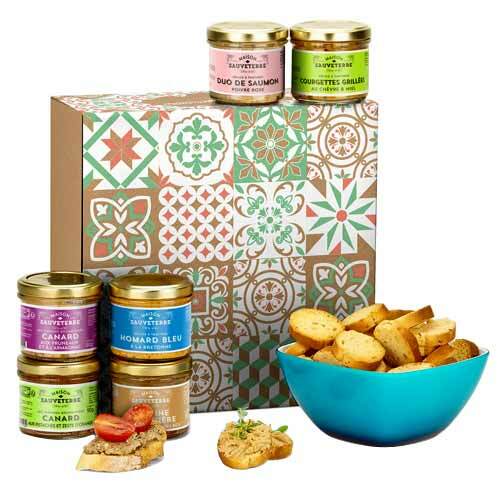 Cute Festival Tasty Treat Hamper. 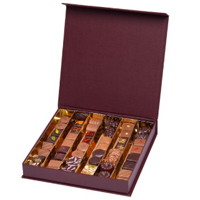 Lavish Selection of Dark and Milk Chocol. 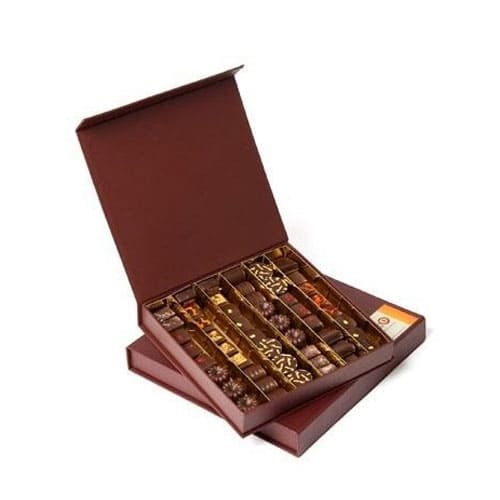 Mouth-Watering Assortment of Chocolates . 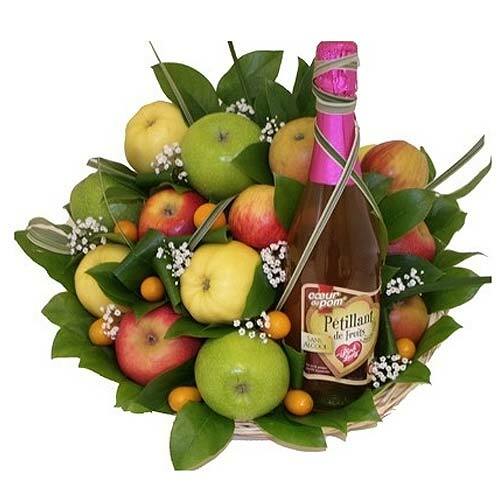 Luscious Apples and Apple Juice. 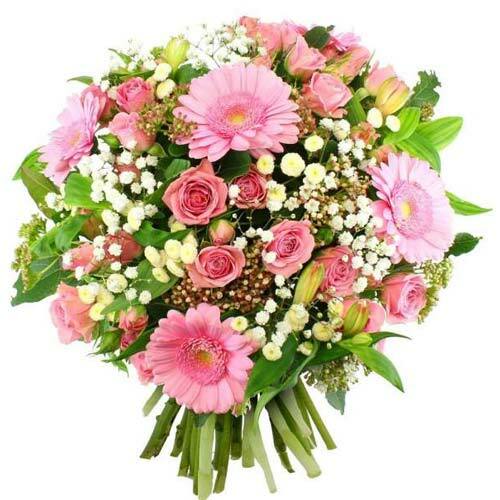 Blossom-Filled Bouquet of Mixed Flowers. 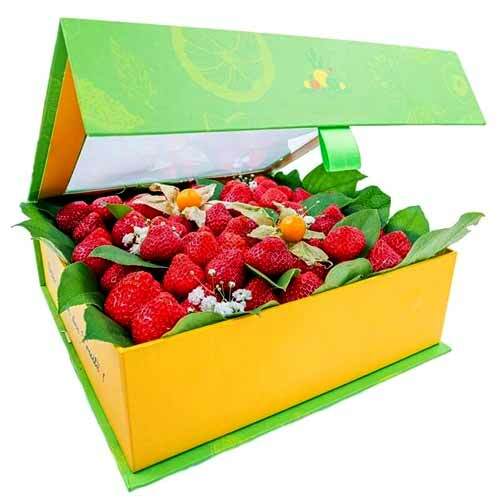 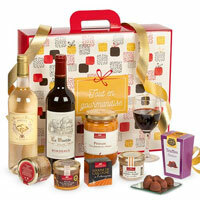 Provocative Delight Gourmet Gift Box. 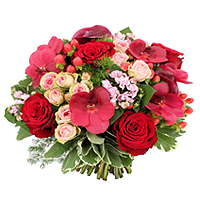 Magical Compilation of Red Orchids with . 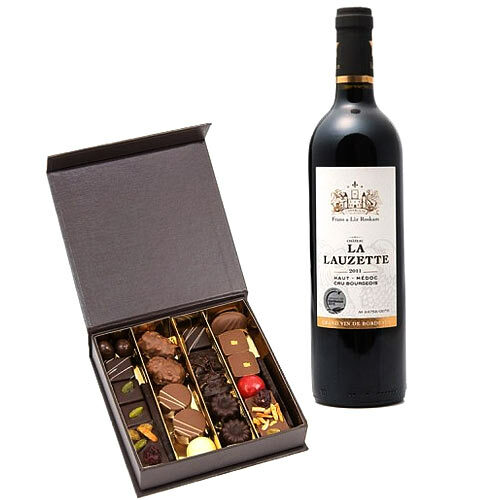 Remarkable Combo Gift of Red Wine and Ch. 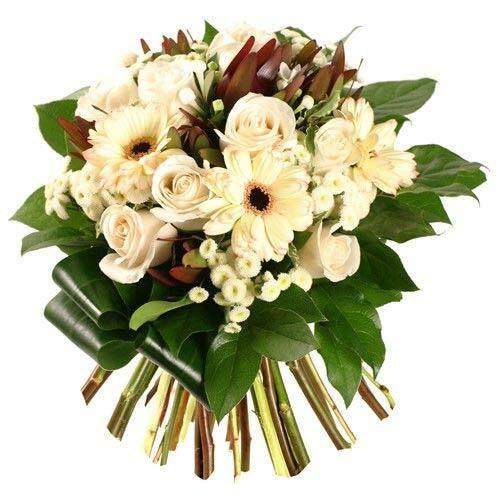 Exotic Accord Bloom White Floral Selecti. 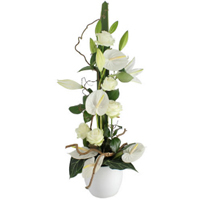 Stylish Display of White Orchids in a Wh. 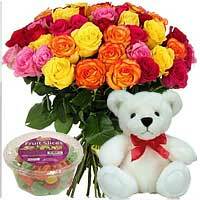 Artistic Brigh N Sunny Flower Bundle. 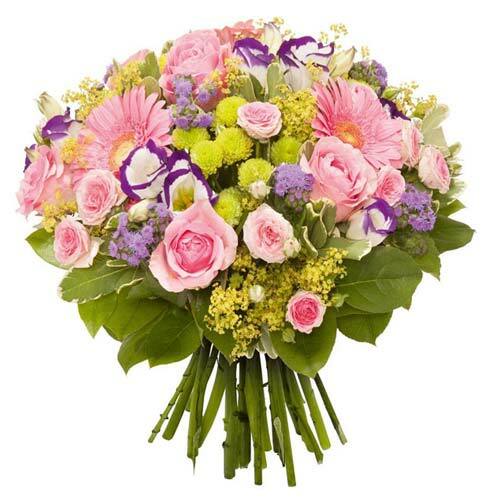 Sweet Surprise Bunch of Mixed Flowers in. 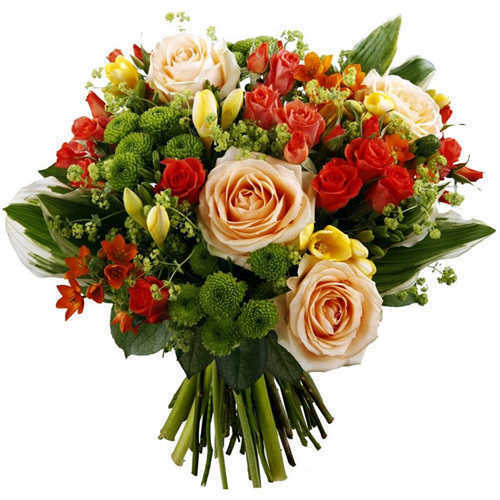 Magnificent Display of Multiple Flowers .